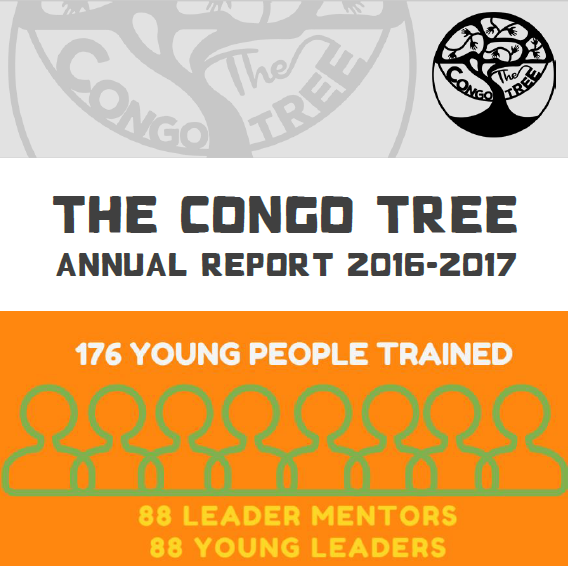 We are delighted to share with you The Congo Tree’s latest Annual Report. Whether you are a long term supporter or are just dropping by, we hope that you find something in it that interests and inspires you. We are eager to know what you think, so do get in touch with any comments or questions!